A Facebook contest is a great way of extending your reach, driving engagement, and getting your brand seen by even more people - after all, Facebook has a staggering 1.23 billion daily active users on average. But how do you run a contest without wasting your time and money, while also keeping within Facebook's strict contest guidelines? As noted, Facebook has strict rules governing on-platform contests, so make sure you're familiar with them before running your own. Take a look at Facebook's Page guidelines to avoid unwittingly breaking the rules - and don't forget to review them again for each contest you run, as Facebook can make changes at any time. It can be tempting to run a Facebook contest just for fun, but if you don't know what you hope to gain from it, how will you know whether it is successful? Spend some time clearly defining your goals before you get started. For example, you may want to use it to promote your products, drive more people to your website or generate buzz around your brand. Once you know your objectives, you can keep these in mind during the planning process. Make entering your contest worth people's while by offering a relevant and worthy prize. Keep your target audience in mind here - if you offer a prize that isn't related to your key demographic, you may end up attracting a lot of entrants who aren't actually interested in your business or products. Next, decide what type of Facebook contest you plan to run. You could ask your followers to caption a photo, to post their own photo or video on your wall, to comment on a post, or to answer a question. Keep in mind that these contests will need to be judged by someone, and you may end up with hundreds of entries to look through. An alternative is to consider running a straightforward sweepstake, where a winner is chosen completely at random. To take the hard work out of running your Facebook contest, you may want to consider using a third-party app - these can keep track of entrants and even pick a winner for you. They can also help to organize any data (such as email addresses and Facebook user IDs). There are numerous apps for such purpose available, including Rafflecopter, Votigo and WooBox. Make sure you have clear and concise T&Cs for your Facebook contest. Some important items to include are how people can enter, when the competition closes, whether there are any age or location restrictions, what the prize will be, whether people can enter more than once and how the winner will be announced. To ensure you're fully covered, and comply with any regional competition laws, you may want to seek professional advice. We've all clicked on a Facebook contest hoping to win a great prize, only to realize we first need to fill in endless information about ourselves. If your prize is a two-week, all-inclusive holiday to the Bahamas, people may be willing to spend time entering all the information you require, but for the most part, try to keep the entry mechanism as short and simple as possible - otherwise people will quickly lose interest which could reduce your entries and reach. Likewise, you should make it easy for participants to share your contest with their friends, as this will help to generate more entries for you. A huge proportion of people who check Facebook are on their mobile, so to avoid missing out on their entry, you need to ensure that your contest is mobile-friendly. If you're using a third-party app, pick one that works on mobile devices easily and always test it from your own mobile before pushing the contest live. Although people may naturally come across your contest in their News Feed, organic reach may not be enough to deliver the results you're looking for. 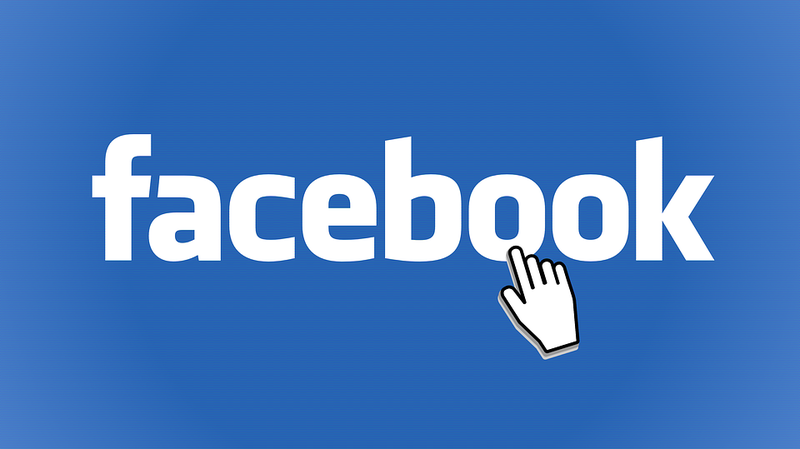 To help drive more visibility to your contest, try running some Facebook ads to promote it. If you need help with ads, take a look at Facebook's guide. You should also consider promoting your Facebook contest beyond your Facebook Page. Start by sharing it across all your social channels. Consider whether there's a suitable place to promote it via your website, and even in any email newsletters you send out to customers. Add it to your email signature and don't under-estimate the power of word of mouth. Before you close the book on your contest, make sure you review its performance. Consider whether it met your expectations, what worked well and what didn't work so well. Although this may seem tedious, any learnings that can be gleaned will help you to improve any Facebook contests you run in the future.